Stylish, serene, affordable, and comfortable – the perfect words to describe Pinecrest Apartments, a neighborhood community created with you in mind. 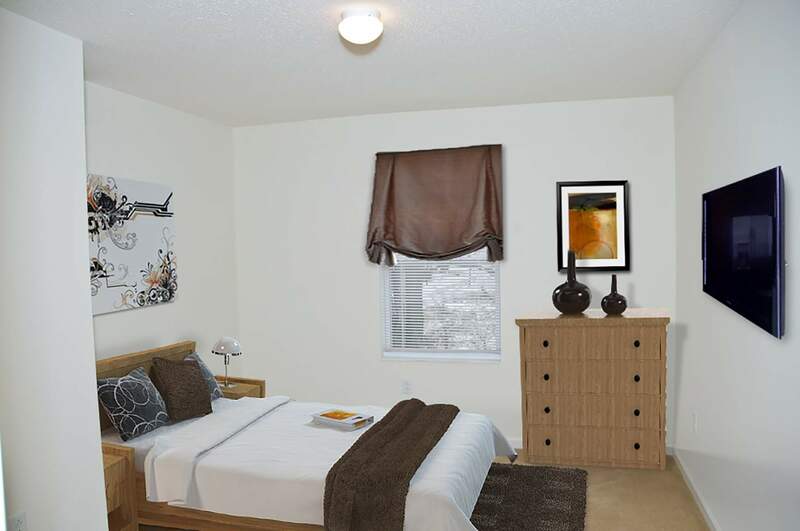 Our two and three bedroom apartment homes come equipped with all the conveniences you have come to expect, all at comfortable prices. Want the company of a familiar, furry friend? 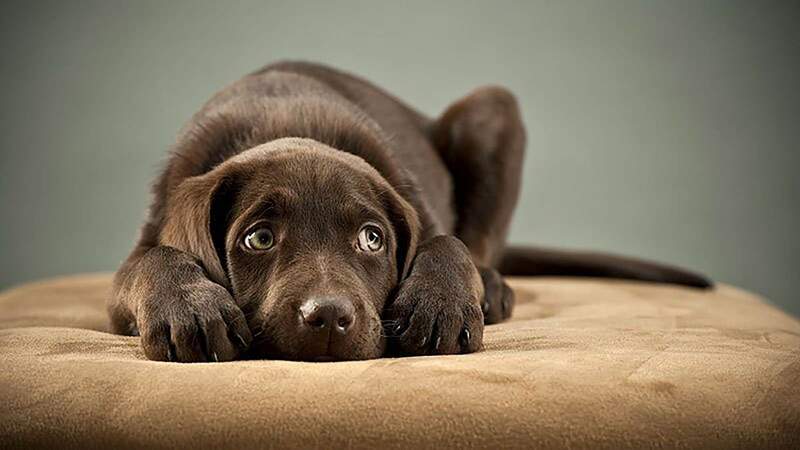 Our pet friendly apartments allow you to make your home complete. 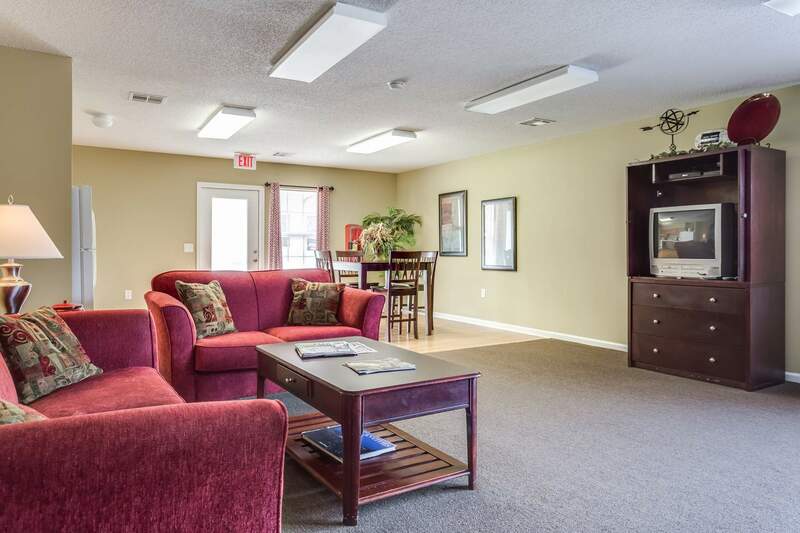 You'll be impressed when you meet our professional staff and learn about our community which offers 24 hour emergency maintenance services, a playground and volleyball court, plus a gazebo for relaxation. With our prime location, private patios or balconies with additional storage, and our tranquil country setting, you'll realize apartment living can be even better with us. 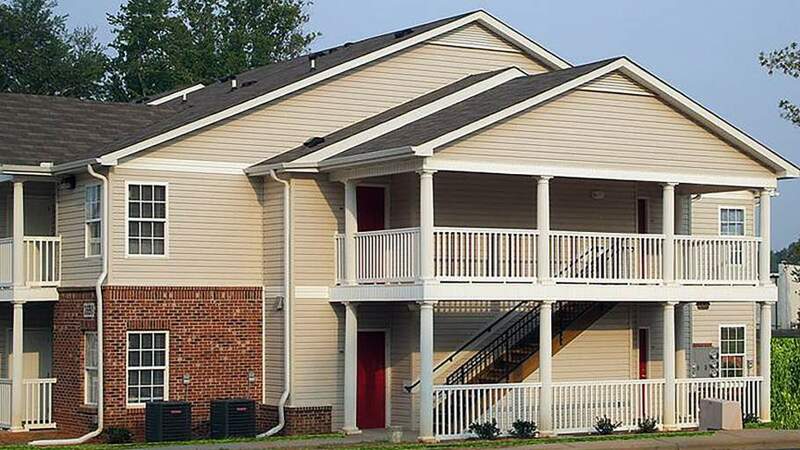 These are only a few reasons why Pinecrest Apartments is the neighborhood of choice in Walkertown. "It's changed alot in 9 years." "We are happy with our Apartment." 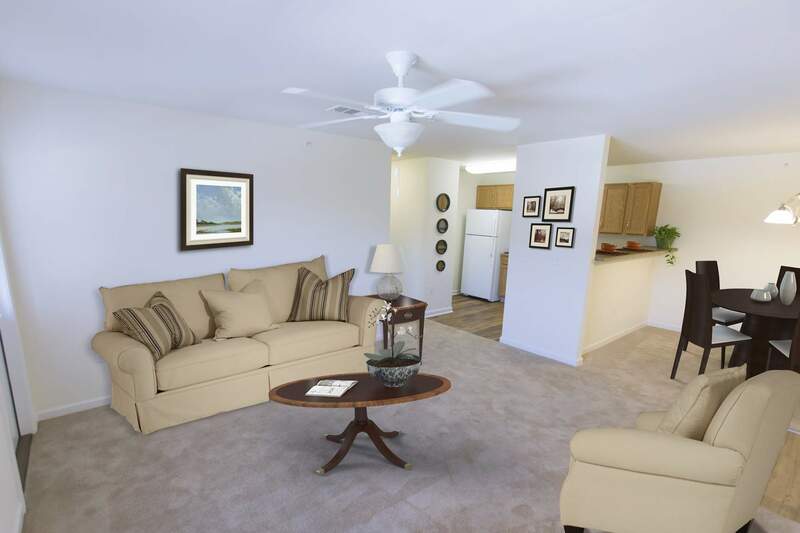 "I love staying in Pinecrest Apartment"
"It is conveniently located to several businesses in walking distance. Several different eating options grocery stores and drugstores, as well as car repairs stores. I have enjoyed my 8 years of living with such convenience to everything in my area. Most of my neighbors are decent and friendly to get along with. Maintenance is pretty quick to respond and fix any problems in my apartment when repairs are needed. My rent is reasonable and management is good to work with me on any issues I may have. I enjoy living here. Thank You, Tina Johnson"
"Very nice place to stay. Everything that I need they very helpful to see that got what I needed." 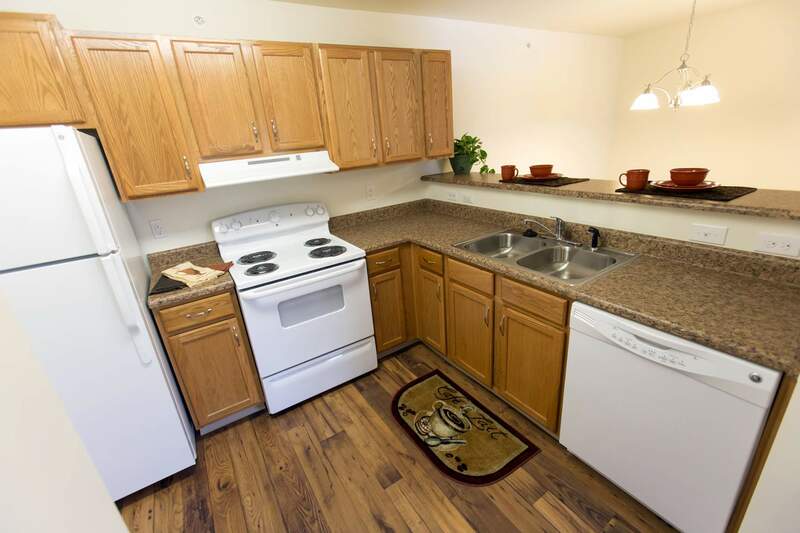 "I have been a resident for a while and love my apartment. Management is responsive and very pleasant, main tenanve is great. The convienence of having the shopping center and the different eateries is a plus. Please help keep the trash area clean and safe."